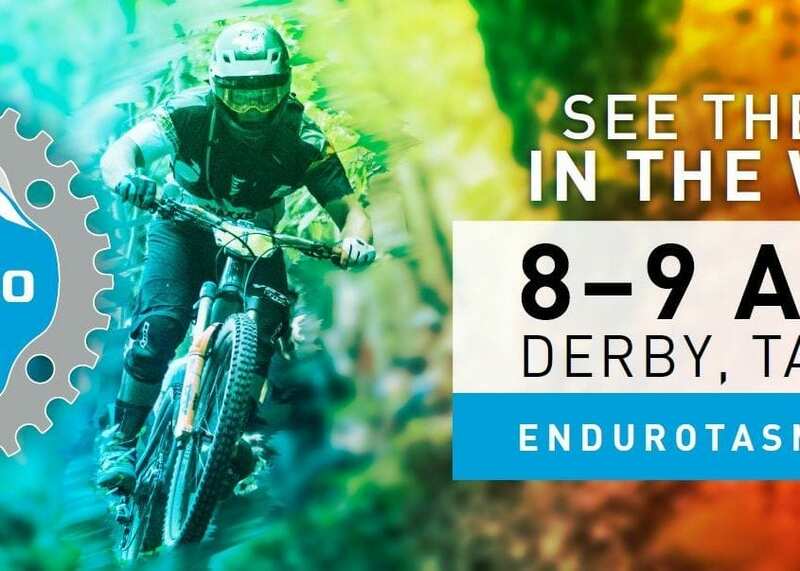 Be a part of History as the Enduro World Series comes to Derby in April. Less than three weeks until an Australian first will arrive in Derby, Tasmania and there is plenty of action on offer for all ages. Chris Ball, Managing Director of the Enduro World Series, said: “Going into the fifth year of the Enduro World Series feels like a real milestone and we continue to be blown away by the local support. We really want to give back to the communities we travel to by including more opportunities for supporters to get involved. We want as many people to be part of the EWS weekend and to be proud of what this little gem of a town, Derby has to offer”. Friday morning, the Juliana Women’s Ride. Juliana Bicycles and the Enduro World Series have joined forces to stoke out the ladies. We’re offering a day out on the bike with Juliana ambassador Anka Martin to get a glimpse into life at the EWS races. 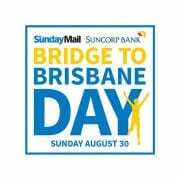 Come and join us to be part of the event and experience the vibe without any of the pressure to race. We didn’t forget the kids. On Friday afternoon, we will have a kids only ride through some of the Green Trails in Blue Derby Mountain Bike Park. There are lots of cool giveaways and each kid will receive a Enduro World Series “Shredder” keyring! 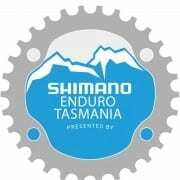 On Saturday you can entering the Challenge Tasmania event (it’s much easier than it sounds). This race is all about racing your mates and having a good time without the EWS pressure. 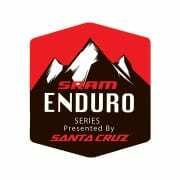 The best thing is you will be among the first to ever race on the new trails built for the Enduro World Series plus there are heaps of fantastic Shimano prizes up for grabs. The main event will be held on Sunday as we watch the World’s Best fight it out for the win and to gain the overall world series lead. Come on Australia we want to show the world (particularly Ireland) we can cheer on our Aussie riders for the win. Bring your noise makers and enjoy the fun of the Enduro World Series in Derby. The Little Rivers Brewing Village will be pumping all weekend with plenty of food, beer and heaps of exhibitors with the latest mountain bike stuff to try and buy. And of course, not to forget Luca Brasi playing after the final presentations have been presented on the Main Stage.